At CP+ 2019 Imaging Resource had an interview with the Sony manager. 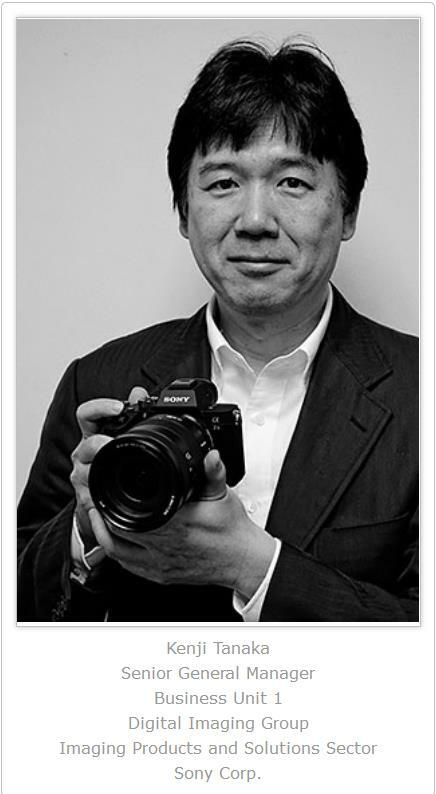 Sony manager Kenji Tanaka confirms in interview that a new enthusiast APS-C mirrorless camera is coming soon! It is highly likely that this new “enthusiast” APS-C camera could be the rumored Sony a6700/a7000. Of course we are trying to expand the APS-C series of cameras. That maybe implies not only one product. Like Sony a7000 and Sony Camera Rumors on Facebook to get the latest Sony a7000 news. Sony a7000 High End APS-C Mirrorless Camera Coming before Christmas?